The Romanian capital is a perfect choice for travelers looking for cheap city breaks, according to low-cost airline Ryanair, which added Bucharest on its “Cheap city breaks for when you’re broke” list. There are six places on this list, namely Bucharest, Krakow, Sofia, Budapest, Vilnius, and Bratislava. 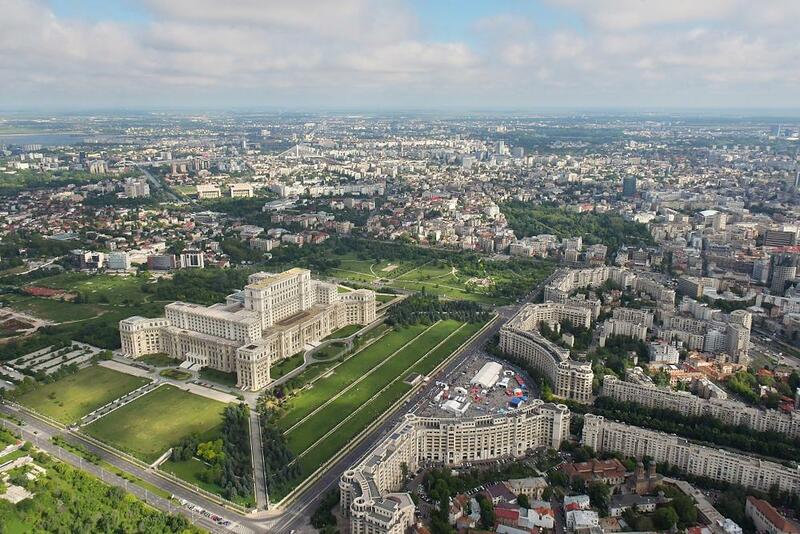 “As far as tourism goes, Bucharest is still pretty off the beaten track. That means that you’ll come across a few challenges that you might not get with cities like Paris or Rome, which have been catering for mass tourism for decades. It also means that you get to be a little intrepid, exploring somewhere that not so many people have been before. And since Bucharest is the second cheapest city in Europe to visit, it won’t cost you an arm and a leg to ‘eat good, sleep good, live good’ here for a few days either,” the Ryanair post reads. According to this list, the normal taxi tariff in Bucharest is EUR 0.40 per km, similar to Sofia and Krakow and cheaper than in the other three cities on the list. Meanwhile, a beer (0.5 liter draught) costs EUR 1.02 in Bucharest, a regular cappuccino has an average price of EUR 1.06, a meal (at an inexpensive restaurant) costs EUR 5.11, and a bottle of wine (mid-range from supermarket) can be purchased for EUR 4.09. The full list can be found on the Ryanair website here.